Can Your Workplace Design Help Reduce Stress? Research suggests that spaces bordered by transparent glass walls, or no walls at all, enable workspace members to feel more energized. 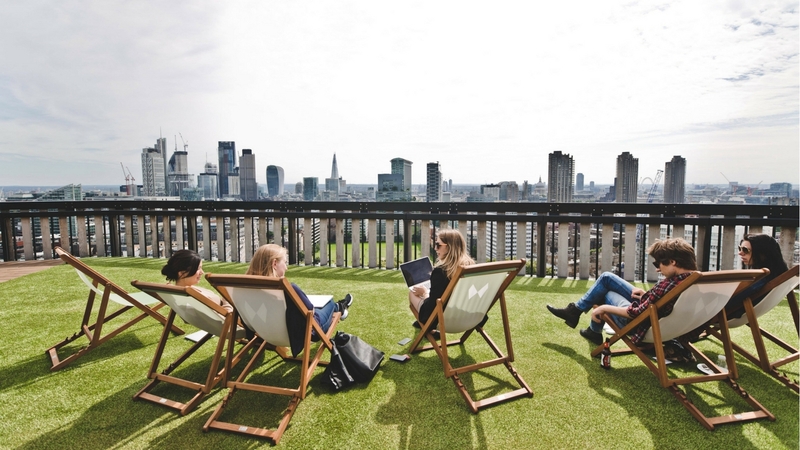 Image: The Office Group press gallery (White Collar Factory, London). This mental field map strongly influences the way we interact with our surroundings, both indoors and outdoors. There are various research studies that dig into the way humans interact with their surroundings. 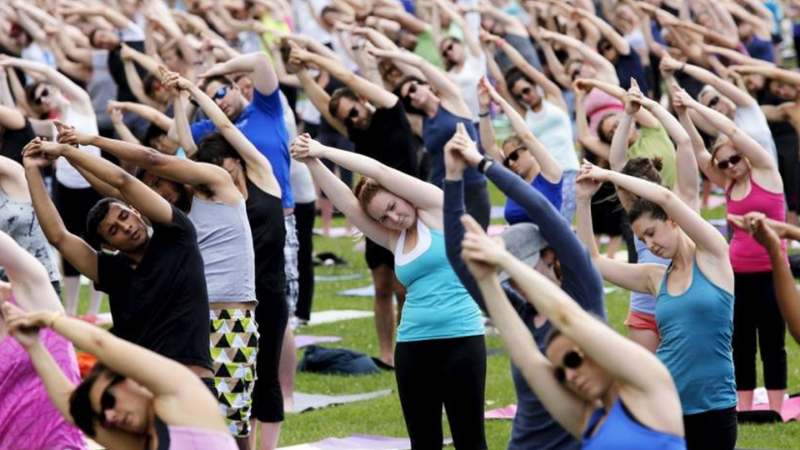 Wellness and mental health have become a top priority for companies across the globe. Various studies have confirmed that the better a worker feels (both physically and mentally), the better he or she will perform. While most companies and flexible workspace operators have focused on health through wellness programs, recent studies suggest that companies and managers should also focus on design to improve the workplace experience. Their study — titled “Can architectural design alter the physiological reaction to psychosocial stress? A virtual TSST experiment” — aims to answer the questions of whether certain design or characteristics of indoor spaces can make a difference on the physiological stress response. Using VR technology, the study induced stress in two different settings: a) in a closed room potentially not allowing escape, and b) in a room with three large openings, potentially allowing for escape. In other words, stress response can be greatly influenced by how freely a person can move in any given setting. With this in mind, workplace design can have a positive or negative impact on stress. Design trends over the past couple of years have favored ‘natural elements’ in indoor spaces, with companies incorporating more plant and more natural wood in the interior architecture and furniture, as well as adding garden and rooftop space. Synonymous with the study’s finding that stress is increased in closed environments, is the belief that people working in spaces bordered by transparent glass walls, or no walls at all, feel more energized while working. Similarly, visually open environments are perceived to enhance professional performance. This was confirmed in the case study “At Work, In View: The Cognitive Science of Working in Spaces with Transparent Boundaries”. The takeaway here is that biophilia should play an important role in workplace design. Biophilia can make indoor environments more aesthetically pleasing, but — more importantly — they can also greatly influence our ability to function effectively in a given environment. 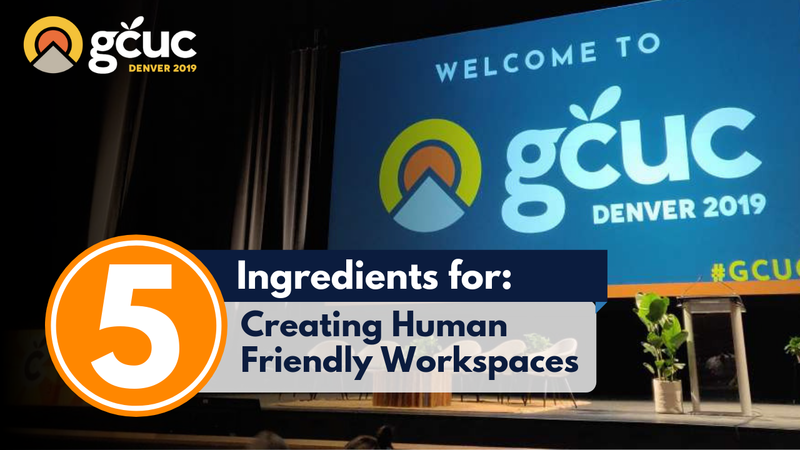 While it is simple enough to “bring the outdoors in” by adding plants and wood elements to the workplace, more thought can also be given to how the furniture is laid out, how much space there is to walk around, how many openings there are, and how much visibility individuals have from their particular workstations.